LONDON — English Football Association leaders have two weeks to persuade council members to overcome any opposition and back the stalled sale of Wembley Stadium to Shad Khan, the owner of the Jacksonville Jaguars NFL franchise and London-based Premier League club Fulham. The FA Council will vote at a special meeting on Oct. 24 and the governing body said its board would "take these views into consideration" ahead of a final decision. The announcement from the FA came after the council was presented with more details of the takeover agreement by Khan amid resistance to the 600 million pound ($785 million) offer being accepted. The FA found there was more opposition than support after consulting 22,500 people, including club and league officials, referees, adult and youth players, coaches, volunteers and members of the public. Khan had hoped to wrap up the deal within weeks after his purchase plans were made public in April. But the FA has spent months formulating new details as it tries to mount the case for accepting the windfall. "I appreciate the time and consideration of the FA Council today in its review of my Wembley Stadium proposal," Khan said in a statement on Thursday. "As I've expressed in writing to the FA Board and members of the FA Council, an agreement will provide exceptional opportunities to invest in the game while ensuring that Wembley Stadium will forever be the national stadium of England, the undisputed home of English football and unquestionably one of the finest venues in the world." 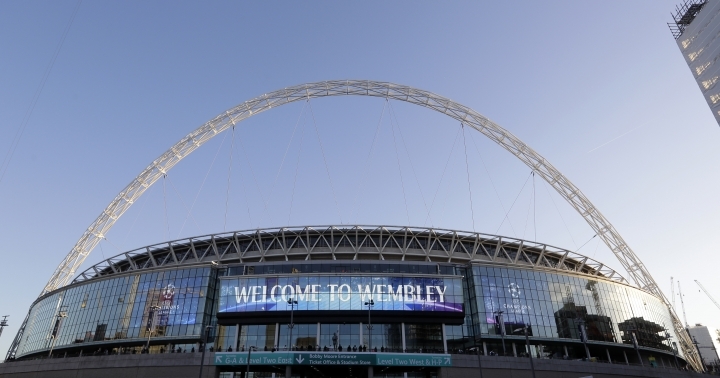 Under the terms of any sale it would have to always be called "Wembley Stadium," and the FA would have to approve of a potential future NFL franchise in London being based there. 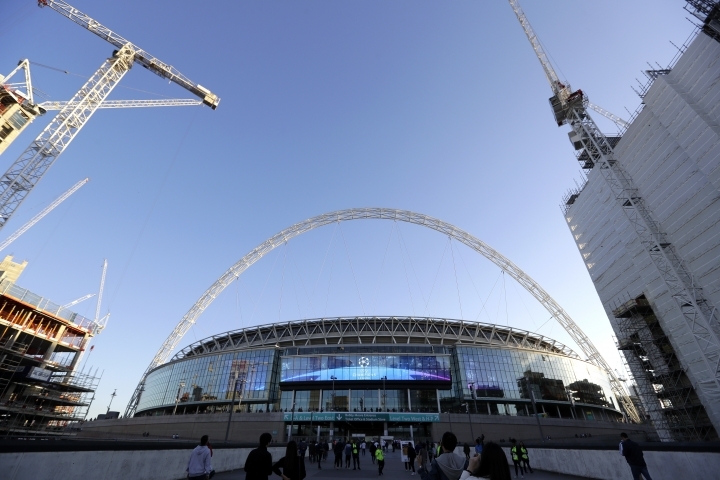 The FA would retain hospitality income valued at 300 million pounds. "I am committed to a partnership with the FA that will realize longtime resources for and benefits to the game and an extraordinary experience for all who will play in or visit Wembley Stadium for many years to come," Khan said.